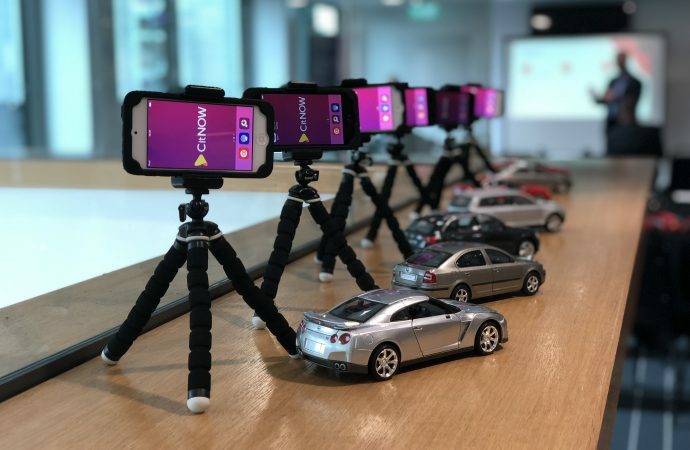 DRIVE Vauxhall has partnered with CitNOW to deliver a group-wide video learning programme, including a two-week ‘roadshow’ across its UK sites. The learning programme will support Drive Vauxhall staff as the retailer aims to maximise the use of CitNOW’s video platform to bolster its customer service and customer retention activities. 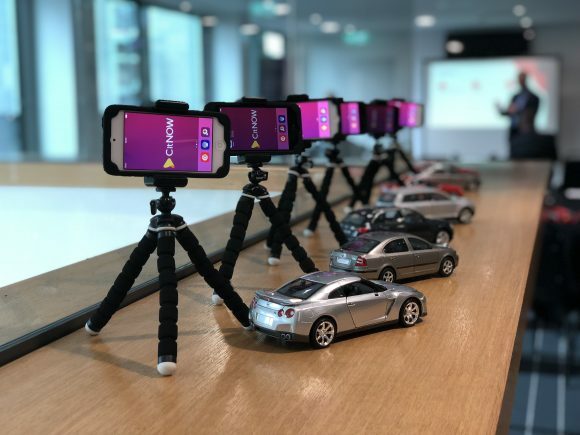 Visiting 15 Drive Vauxhall locations in a two-week learning ‘roadshow’, the CitNOW Academy will help establish video best practice throughout the entire group. The roadshow will run alongside a training programme to help staff maximise the use of video to engage customers and provide a modern customer experience. CitNOW, a headline partner of this year’s CDX to be held in Farnborough on Wednesday, June 12, currently supports Drive Vauxhall with its Sales, Workshop and Bodyshop applications. The learning initiative will see the CitNOW Academy help build staff engagement with video throughout the business by holding sessions with service managers, service advisers and technicians alike. For Drive Vauxhall, the objective of the bespoke learning programme is not simply to maximise the impact of video for its customer service levels, but ensure that video itself is used consistently throughout every customer’s journey, with an emphasis on quality.